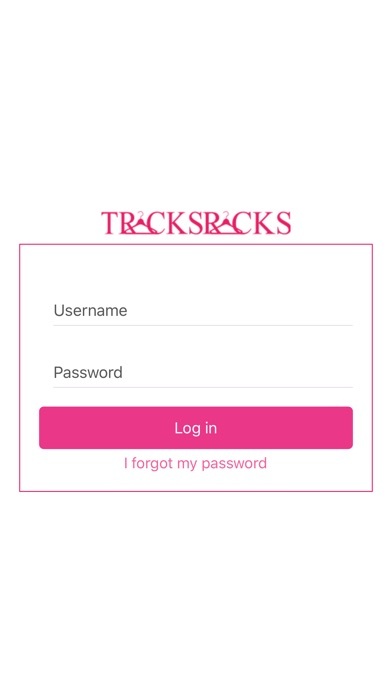 TracksRacks is an all in one web based management service for fashion companies. 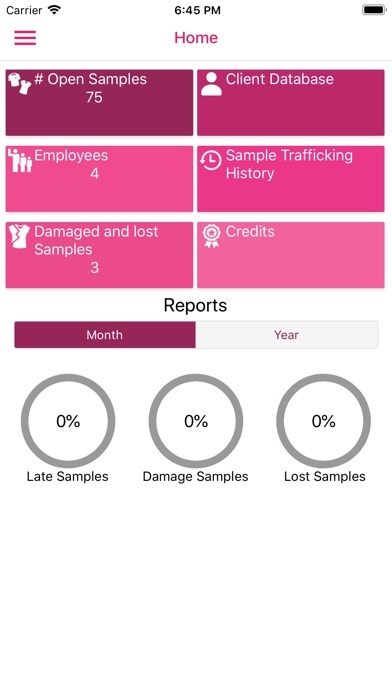 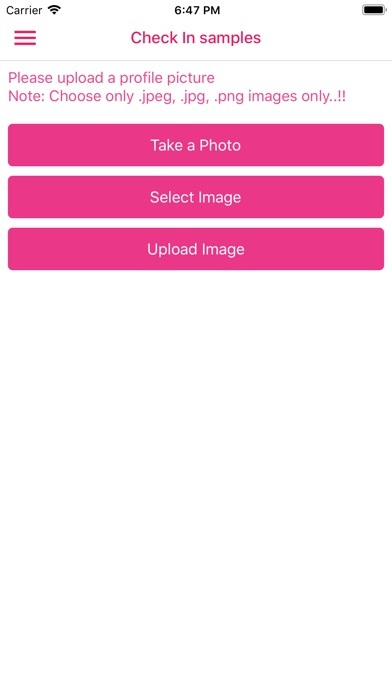 TracksRacks will revolutionize sample trafficking by using product recognition, QR codes and your client database to simplify the process and decrease sample loss; from check-ins to returns. 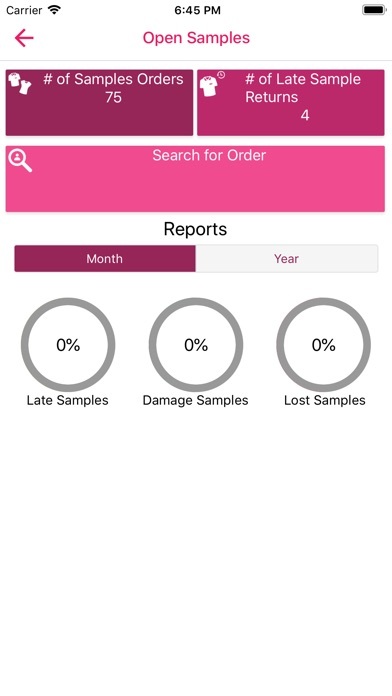 Our service provides proven and reliable messengers to return samples. 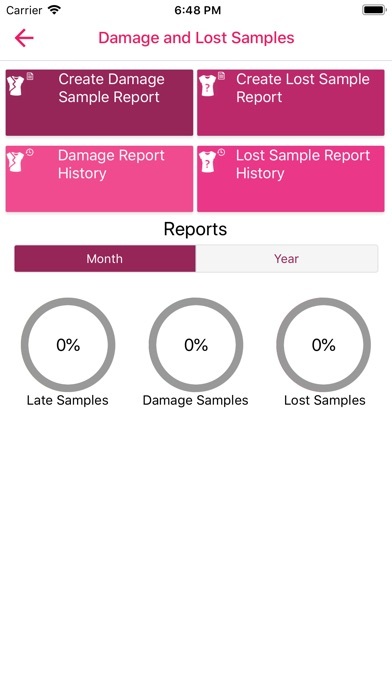 Through our system you can view profiles with ratings on each messenger, eliminating the fear of thieves picking up your samples. 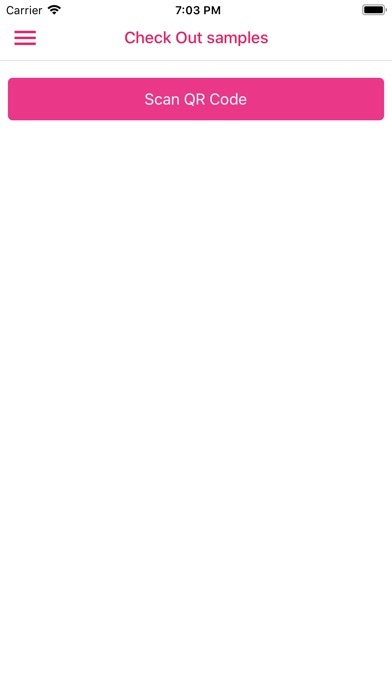 Our service is made for the fashion company on the go and is fully mobile accessible.